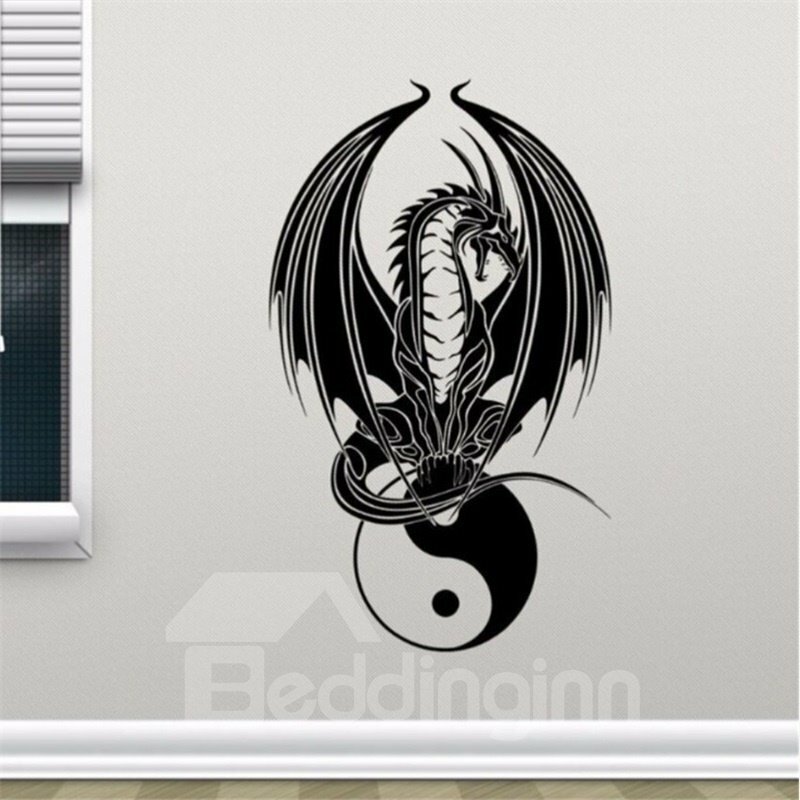 Delicay Dragon pattern wall stickers. 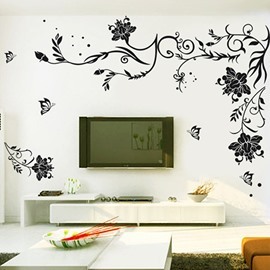 The material of sticker is waterproof and environmental protection. 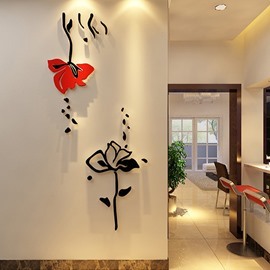 Installation is very simple. 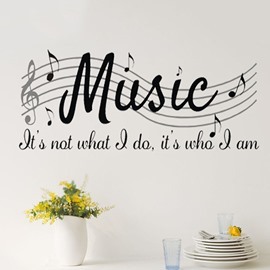 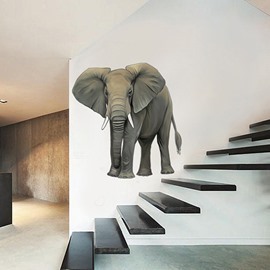 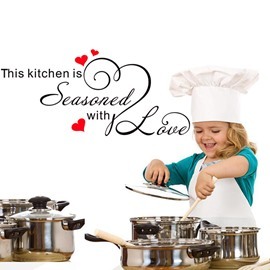 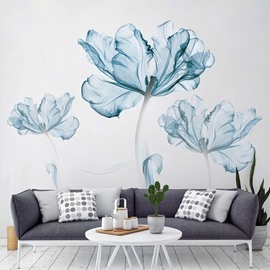 Decorate your home with this wall sticker which can add some joy to your life. 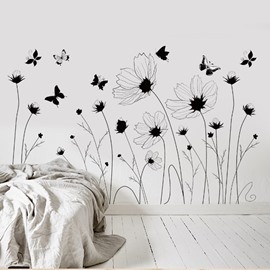 make your room looks more noble.